Freeflex capsules are recommended to people suffering with bone disorders and joint problems. Joints are formed by bones, if bones are weak and fragile eventually joints also become weak and unstable, misaligned or unstable joints have damaged cartilages which cause stiffness and even immobility. Freeflex herbal bone and joint health supplements are one solution for both the problems and provide a person stronger bone skeleton and powerful joints. Natural bone and joint health supplements come with herbs which are sources of nutrition required by the body to keep bones healthy. These supplement nutrition in perfect combination of minerals and vitamins and in bioactive form. By using these natural supplements for bones and joints body speeds-up rate of bone tissue generation and improve bone density. Healthy bones make joints stronger and high in endurance to keep a person agile and strong. Freeflex herbal bone and joint health supplements come with herbs which are effective against commonly found arthritis. These by improving bone density and strength fight back osteoarthritis and also prevent gout and rheumatoid arthritis efficiently. These pills keep joints free from hazardous compounds like uric acid crystals and from immune system disorders which lead to RA. Some of the herbs present in these pills keep hormonal balance healthy which maintain metabolic and other functions of the body. These pills come with powerful muscle relaxants, nerve energizers, anti-inflammatory and anti-spasmodic herbs. These supplements relieve pain and also possess sources of antioxidants which delay process of tissue ageing. These supplements improve liver, cleanse blood, treats spleen malfunctions, improve colon functions and circulatory system of the body. These are equally beneficial for men and women from all age-groups. One can use them with other on-going treatments without any prescription. 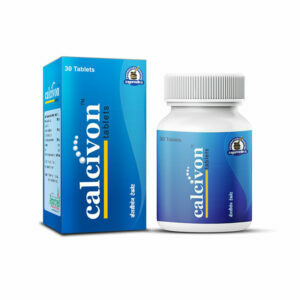 Improve bone health and density, and treat thinning of bones and brittleness. Improve joint stability and range of motion and their strength and endurance to keep a person agile and active. Fight back variety of arthritis like OA, RA, Gout, infectious etc. Improve muscular strength and performance and also relax nerves. Enhance metabolism and improve physical energy levels. It cleanses blood and digestive system, and improves liver and spleen functions. Improve blood circulation in the body and immune system functions. It is anti-spasmodic, anti-inflammatory and efficient pain-reliever. Support these supplements with nutritious diet and healthy lifestyle. Consume one or two pills every day with water after breakfast and dinner without a miss for few months. Avoid eating harmful greasy and too spicy foods. I had arthritis type RA. 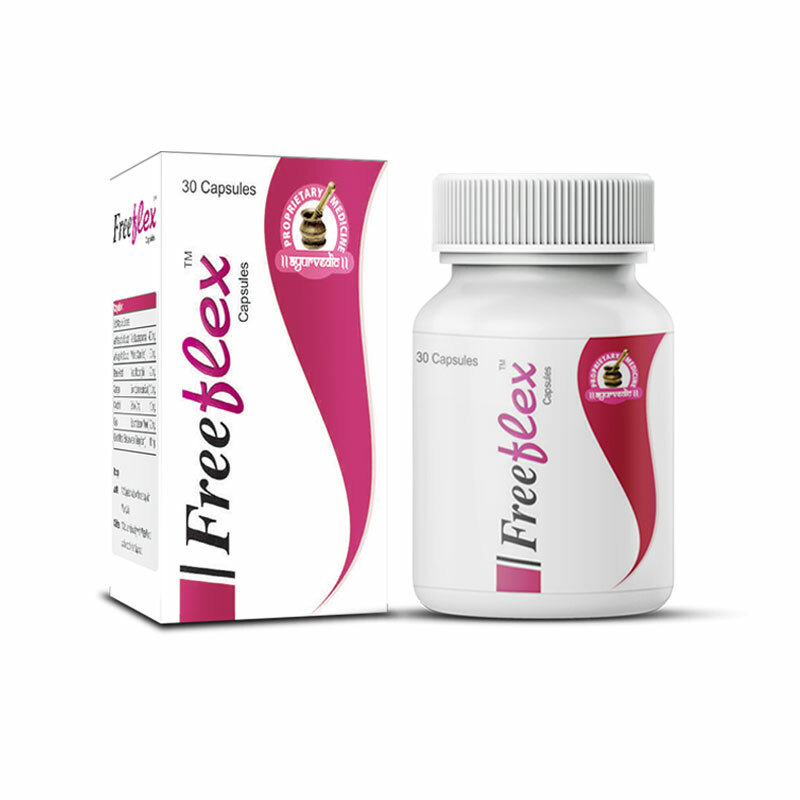 Freeflex capsules are very effective for its treatment. Now I feel relaxation in stiffness of muscles and relief in pain. Freeflex capsule is one of the only bone health supplements that I have used that really made a quickly noticeable difference in my bone health. It made them strong and gave relief from pain. My mom is using Freeflex capsules for a long time. This is 3rd pack she is using and she felt really well. Now she does not complain about pain in her knees and feels free to walk now. Great value for money and just the right combination of minerals and nutrients required by me! Would highly recommend this product to anyone reading this.